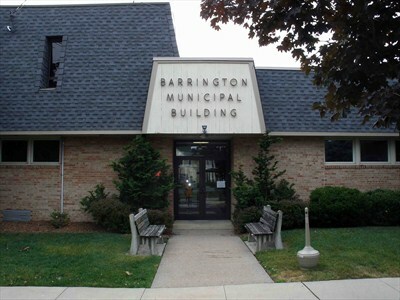 The Barrington Borough Council is scheduled for a caucus meeting from 6 to 7 tonight in the mayor’s office, with a full council meeting scheduled for follow from 8 to 9 in council chambers. Both locations are withing the borough municipal building at 229 Trenton Ave.
No agenda has been released for the meeting as of noon. During last month’s council meeting, the borough agreed to issue a $2 million bond for sewer improvements and a $690,000 bond for capital improvements. Council members also appointed Dave Roberts as a police lieutenant and authorized submission of a DOT Transportation Enhancement Grant application, among other activities. This entry was posted on August 8, 2012 by Barrington Bulletin in Borough Hall and tagged council meeting.